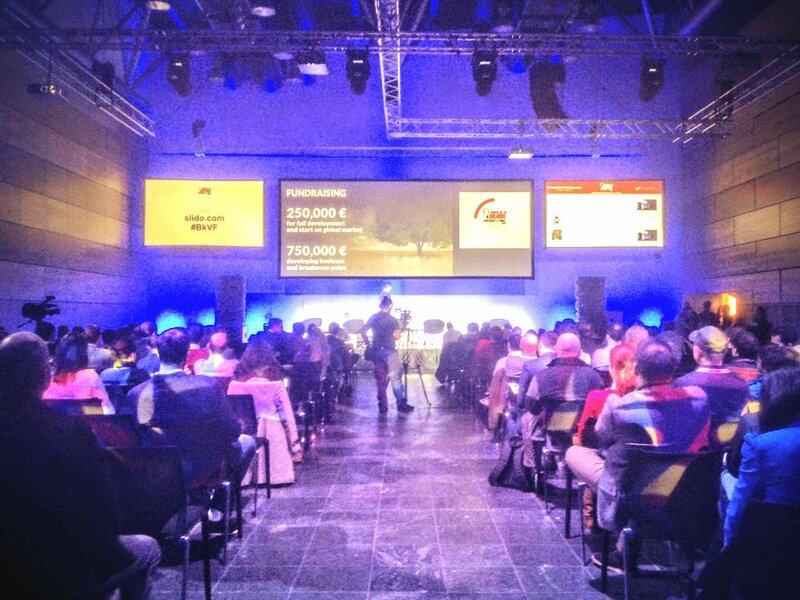 Balkan Venture Forum Zagreb brought together by the belief in innovation and entrepreneurship, 450+ people from different locations in the Balkans and Europe took part in the 7th edition of Balkan Venture Forum in Zagreb on December 3-4, 2015 at Hypo Centar. Among this huge number of attendees were 60 accredited investors from the region and 71 startups. The program was covered by excellent speakers on a variety of hot topics, including blockchain, digital mobility, eCommerce and payments, business angels partnerships and many more. Apart from the interesting discussion panels and keynotes, breaks were also highly appreciated as during them guests had the unique opportunity to become familiar with the products and services of the exhibiting startups taking part of the Innovation Showcase. Fantastic pitches, international networking, great food and drinks, growing acquaintances, and cool music were a predominant part of the event. The main highlight of the event was, of course, the BkVF Startup Competition. We have carefully selected the most promising startups from the region and the final result was excellent pitches followed by exciting questions from the jury. We closed this edition of Balkan Venture Forum with the Winner Ceremony, announcing the top 5 Best Presentation Awards. is acceleration platform, for communities, companies and entrepreneurs. It efficiently deploys capital and resources for innovation support, to achieve maximum growth.